Spice Specialist can custom blend spices especially for you. We use the highest quality spices to custom blend for our chefs. 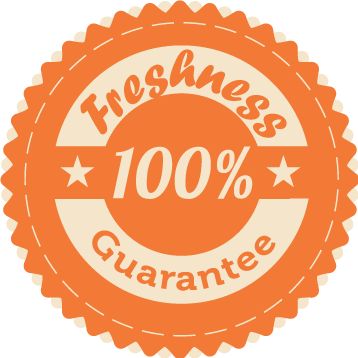 Our spices are 100% pure with no fillers or additives and are Kosher. We can work with your recipe or ours. There is a 10 lb minimum. Please call our office to discuss your spice needs and questions.